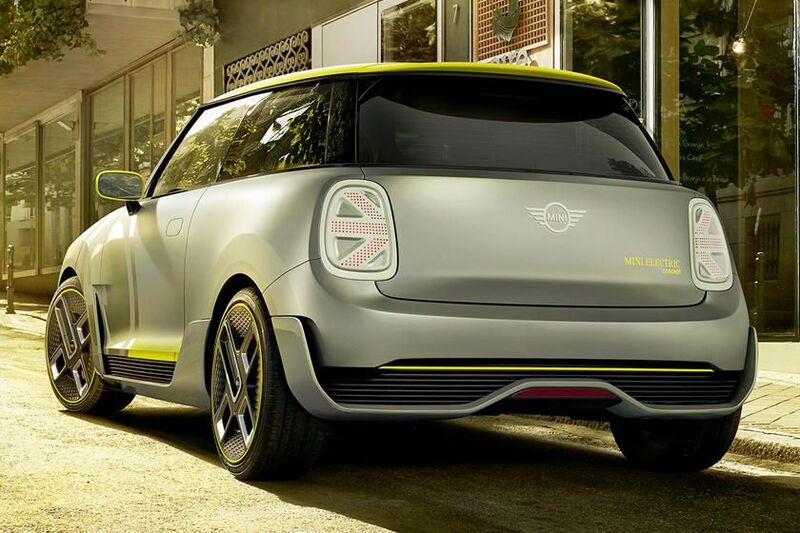 British automotive marque MINI is entering the world of electric mobility by revealing sparse details of its first full electric car, the Cooper SE. 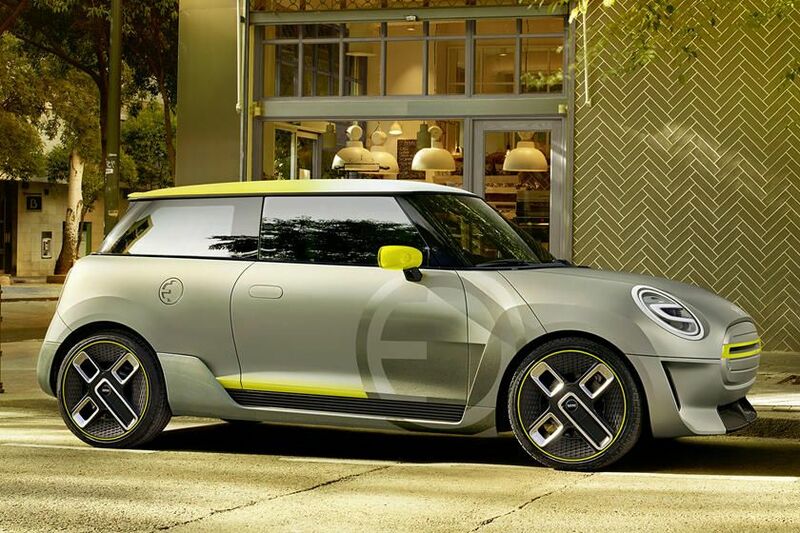 Set to be launched later this year, the Cooper SE nameplate fits well with the brand’s electric offering and current strategy, using the Cooper S badge for petrol-powered offerings and the Cooper SD badge for diesel-powered offerings sold in other markets. While the automaker didn’t share much else about the upcoming Cooper SE, it did confirm that more electric models are set to follow in the coming years. 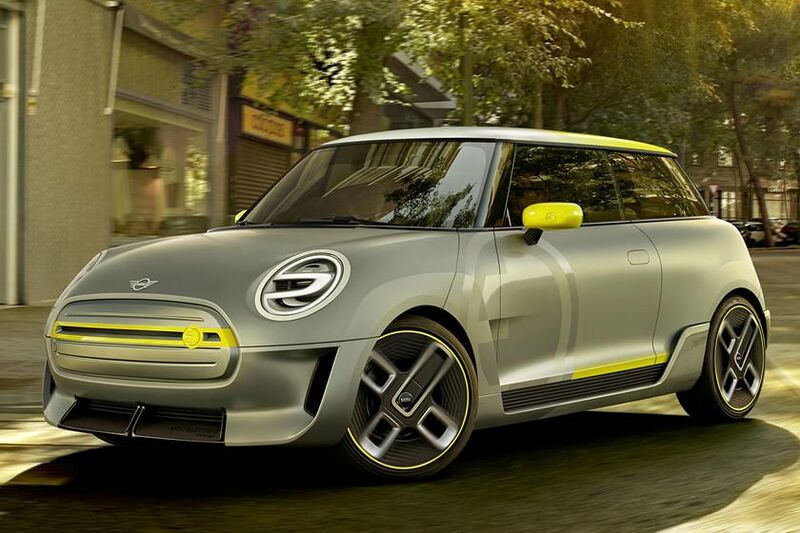 All we know for now is that despite past attempts at demonstrating the practicality and usability of EVs, the Cooper SE will be the brand’s first mass-produced full electric vehicle.